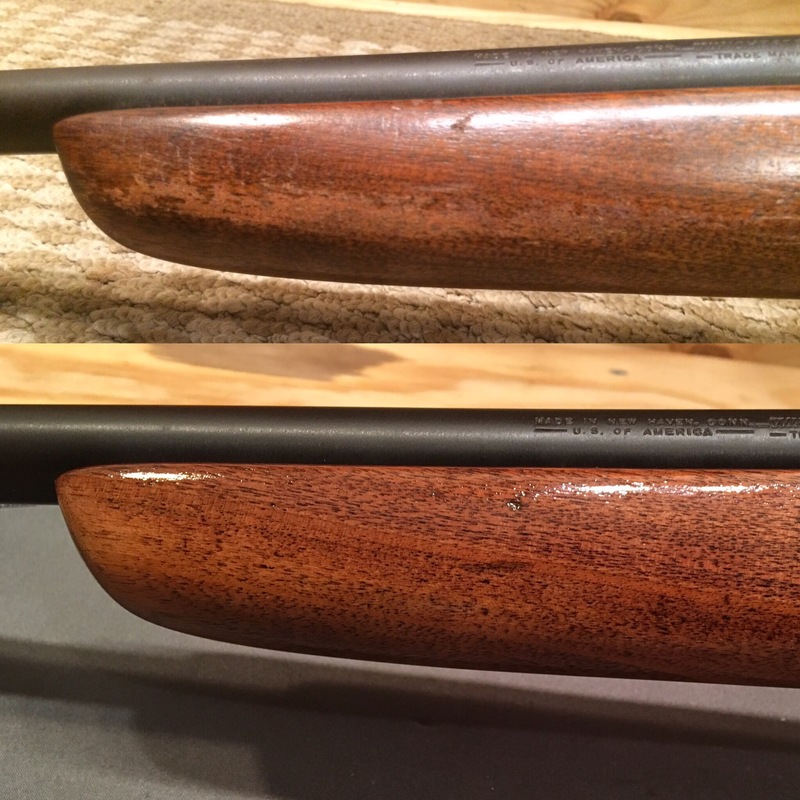 Recently wrapped up the restoration on the winner of our Titanic contest–Rick B.’s Winchester 67A. It was passed down from Rick’s grandfather and father, & I love that this little piece of their history has a new lease on life. More photos to come!